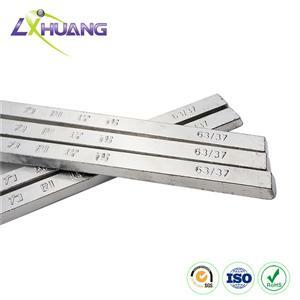 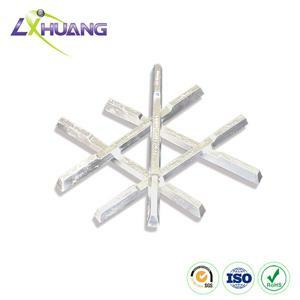 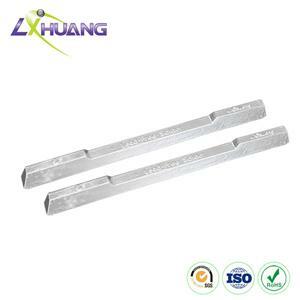 Tin silver alloy solder bar/wire is used as a filler metal to joint multiple metal items or metallic surfaces together. 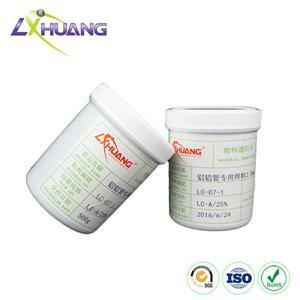 Sn96.3Ag3.7 solder features a wide range of applications, high tensile strength, superior fatigue resistance, exceptional thermal conductivity, strong corrosion-resistance and strong anti-oxidization. 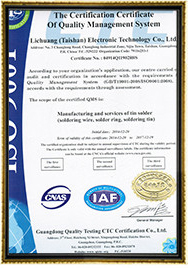 Its solidus and liquidus is221℃. 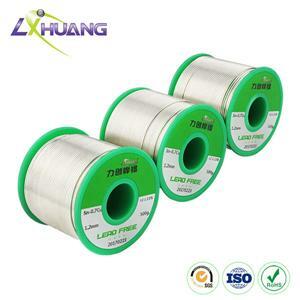 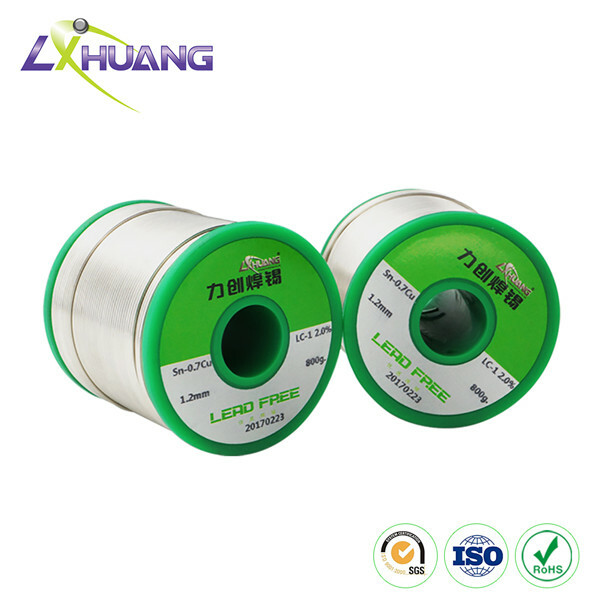 This tin silver copper alloy solder wire/bar/rod (Sn99Ag0.3Cu0.7) is also known as SAC0307 lead-free solder. 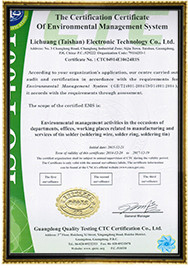 It is applicable for precise LED, mobile phone chips, PCBs, etc. 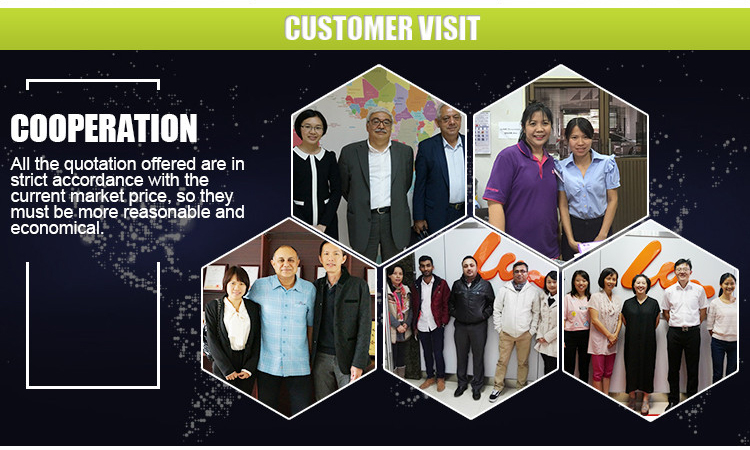 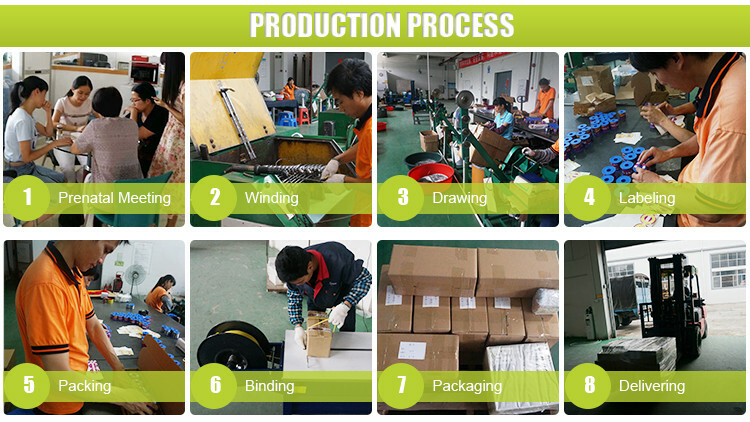 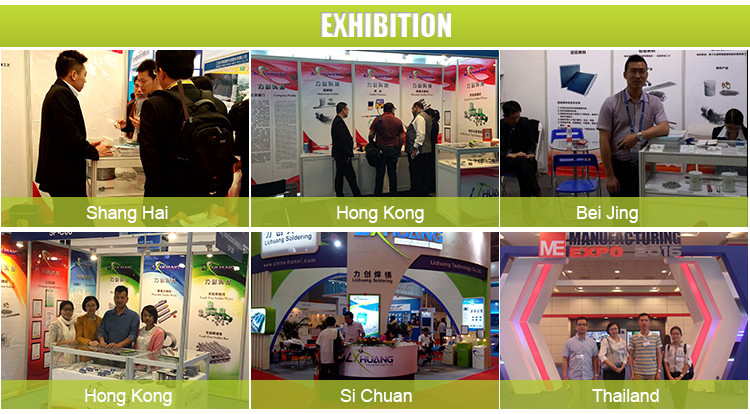 in many hi-tech wave soldering machines and small-sized tin furnaces.